In today’s article, we’re going to tackle a topic that many people ignore: finding the best smartphone for seniors or older adults in 2018. Even more, we’re striving to keep prices as low as possible because cheap smartphones are a bit less intimidating than expensive smartphones – especially if you’re just making the switch to a smartphone. I know that when my mother made the switch to a smartphone, she was confused for a while. From the touch screen controls to the plethora of options, everything seemed too much for her and she told me she wants to switch back to using her old phone. But after I insisted she gives it a second chance – and after a couple of weeks – she started to see how much more useful a smartphone can be: from voice control to large fonts, from access to Facebook and Skype (we’re usually away so now we easily use Skype to see each other) and many, many other things, a smartphone is a great choice for seniors and older adults. 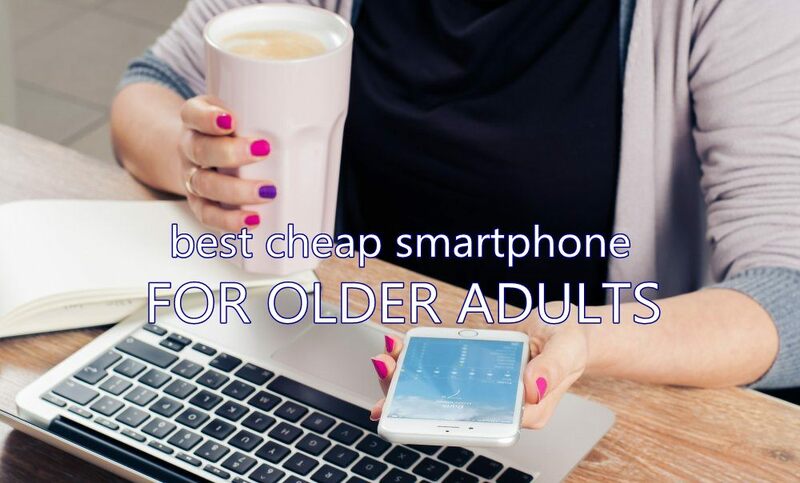 And as I said already, we’re here to help you by sharing the best cheap smartphones for older adults and seniors in 2018. These phones will have a large screen so everything will be easier to spot there, they will have voice control options, they will do everything your old phone did and a lot more. 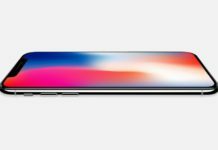 Plus, you’ll get all the extra features for a lower price – because you really don’t need the latest iPhone model is you’re an older person who’s just making the switch to smartphones or upgrading for an older version. You’ll see that you will absolutely love the smartphones we have selected for you below. We also have an app suggestion for Android phones before the article ends and it should help turn any of the smartphones listed below int a senior-friendly one in just a few taps. So there are a lot of treats for you here! These being said, let’s not waste a single second and let’s check out below the best cheap smartphones for seniors and older adults for 2018 (from the cheapest to the most expensive at the moment of writing this article). BLU phones will often be found on lists of cheap smartphones and they’re there for a reason: they are good, reliable, durable and offer great performance for the money. The same can be said about the BLU VIVO XL2 which also comes with a great bonus: a large, 5.5″ display that will make everything easier to read on your phone. In terms of performance, I won’t go into all the details, but I can say that this one will perform really well when it comes to browsing the internet from your phone and even making Skype calls (or anything similar) with your family and loved ones. It also has decent cameras for taking photos (a 13MP rear facing camera and an 8MP selfie cam) plus enough storage capacity to hold photos and videos or whatever other files you would like to store there: 32GB, with an additional microSD slot for the more tech savvy who want even more storage. 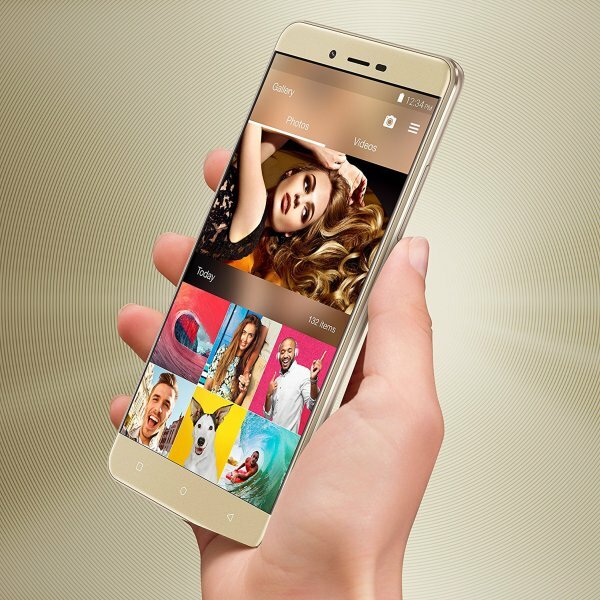 All in all, the BLU VIVO XL2 is a really good choice when it comes to smartphones for older citizens: it has a large screen, a bright high quality display and it is also pretty comfortable to hold and light despite the large size. 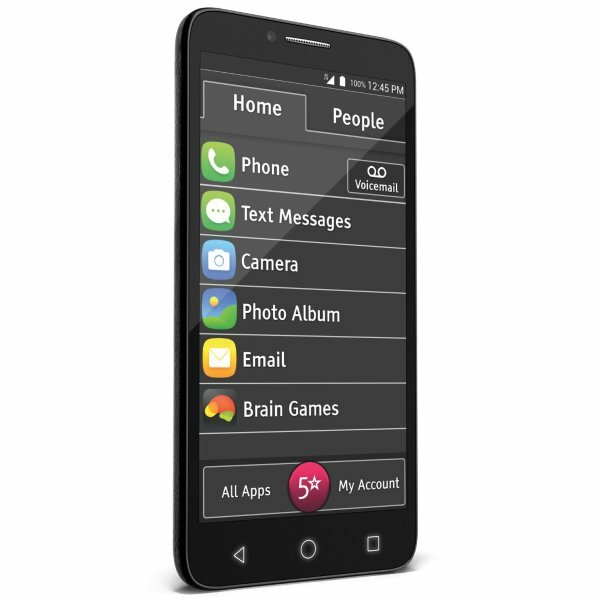 This is a smartphone designed specifically to be used by seniors. 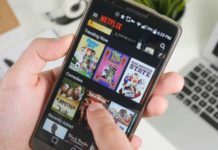 Even though it lacks in terms of performance mainly and most – if not all – of its features can be easily reproduced with the app that I’ll recommend at the bottom of this article, it doesn’t hurt to have a solid smartphone created for seniors out of the box. This phone has a large screen with large text and also offers an easy to use, intuitive interface with quick access to optional features related to health care and emergency services. 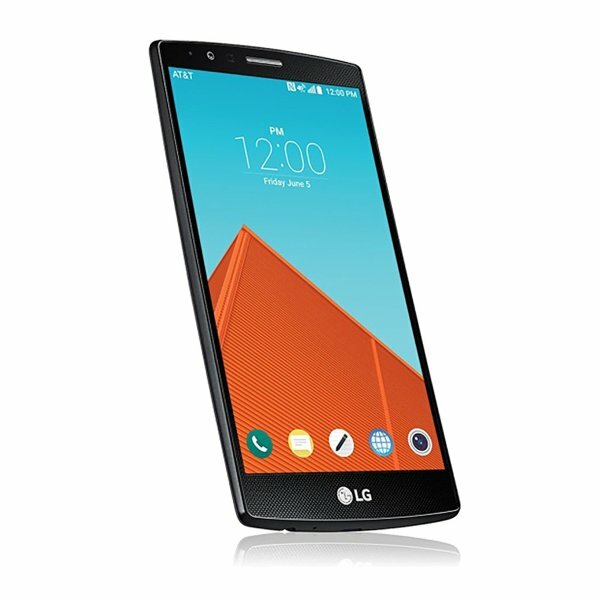 I’ll be honest with you: my current phone is an LG G4 and I can’t recommend it enough. Even though it’s a bit more expensive and the tech savvy users will tell you that it’s an old generation, the truth is that it still performs amazing today and you have no reasons to complain about anything. Maybe better battery life (which is usually the case of most smartphones anyway), but apart from that, it’s perfect and at a great price. It performs great, so you should have no problems talking to your loved ones – via video calls over the internet or regular phone/text. It also has two amazing cameras that take great photos and videos, so I am sure you will absolutely love this one. It’s large, like all the phones on our list, so we have this checked on our list as well. A great option and, subjectively, my favorite! 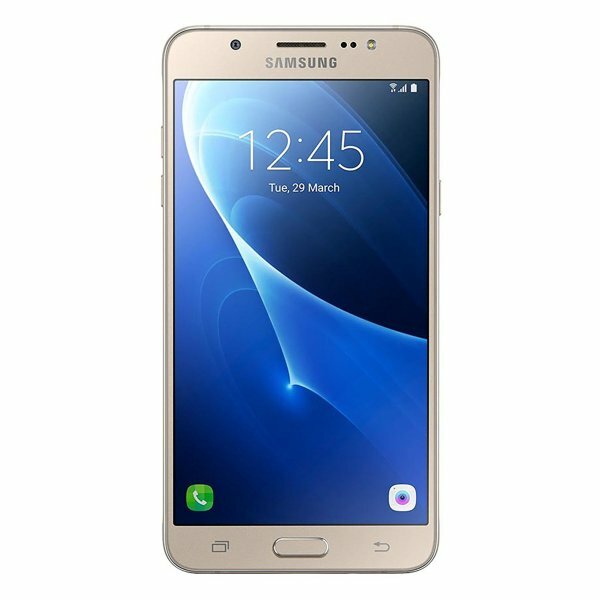 Samsung is a well known brand and they produce high quality smartphones. 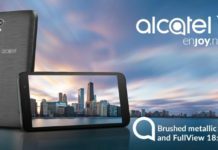 Even though their flagship series is the Galaxy, you don’t have to pay the extra dollars for the extra features and performance you will probably never need. Instead, you can go with the J7 which is an amazing phone for older adults. It has a large 5.5-inch screen with crisp, clear images and great stats when it comes to performance-related stuff. The cameras are also good and they deliver great quality photos and video: you get a front facing 5MP camera and a rear facing 13MP one. So even though this one is not designed specifically for seniors (like most on this list), it’s a great phone that offers a lot more than others, in my opinion. And once you learn how to use it, you can easily customize it to fit all your needs – but it’s also pretty expensive compared to the rest. 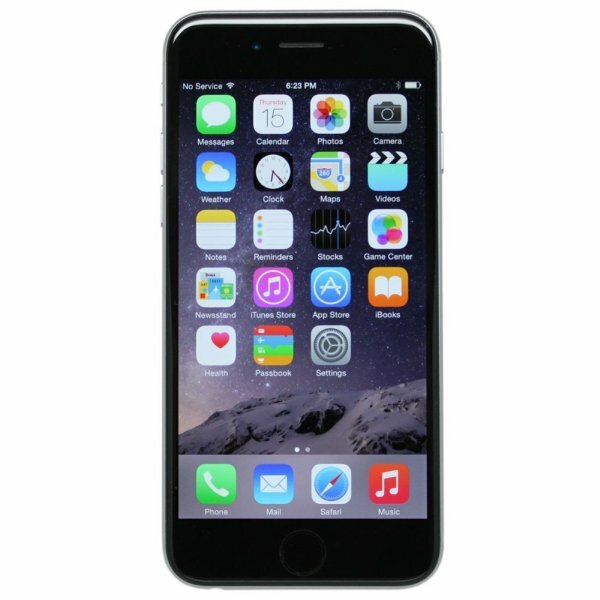 This is definitely not a cheap phone, but in some occasions you might want to get an iPhone: the only reason I can think of is if your family and friends own one as well. So if you really want one, this is your best option since it’s cheaper than the latest models and still has a large screen. But you won’t be able to use the recommended app below to customize it and make it even more senior-friendly. However, if your family owns an iPhone and you want one for the extra iPhone-to-iPhone features like Facetime, this is the model to get. You’ll have to pay a bit more, but you’ll get what is needed to keep in touch with family and friends without a problem – and you can’t put a price tag on that! As I promised, I have a big treat for you to make all the Android-powered smartphones listed above even easier to use by seniors. Some – if not all – models above offer something similar above, but you might want to try the app as well since it is designed to make things easier for older adults. I am talking about the Big Launcher app (you can download it by clicking here – it’s FREE) which makes a few welcome improvements to the interface. The icons are larger, the interface is simple and intuitive, full screen notifications, large SMS interface and much more. It’s like the middle man between using a traditional mobile phone and a smartphone and it’s perfect to help you get started and find your new smartphone confusing or intimidating. I know that switching to using smartphones or even upgrading from an older model seems intimidating at first, but you only need to give them a chance and, just like my mother did, you will end up loving your new phone. Remember that even though it seems that the younger generation knows everything about them, we were just as clueless as you are when we first got ours. So don’t let frustration kick in! Instead, take your time with your new smartphone, take it slow and steady and you’ll see that they’re not that difficult to use. And if you enjoy out list of the best smartphones for seniors, don’t hesitate to share it with your friends: they might be looking for a great cheap smartphone for seniors as well!